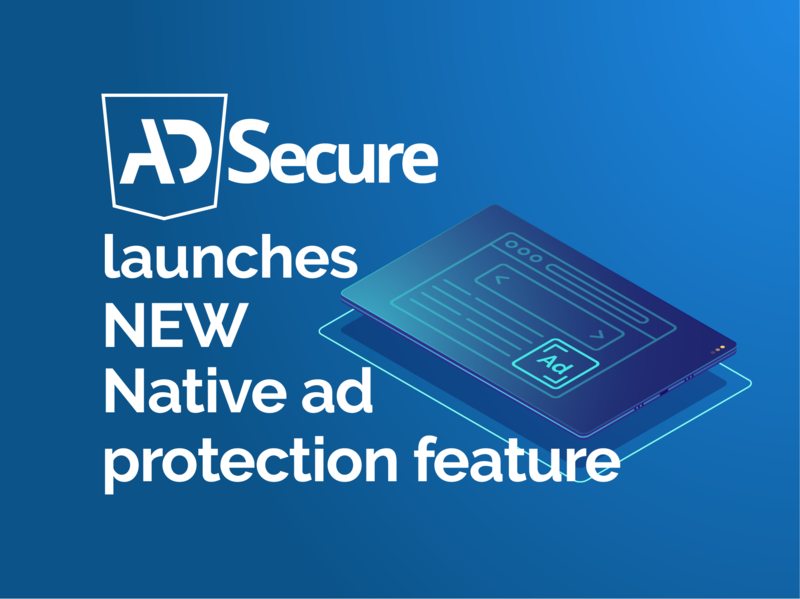 AdSecure, the ad verification tool used by ad networks, ad operations teams and publishers, today announced the addition of Native ad protection to its digital weapons arsenal in order to combat digital threats and malware and safeguard end users when exposed to online advertising. Native ads are a popular format for dating offers. Find out more about AdSecure or request a free demo here.